The Sharks Netball Club, (formerly the Tamaroos Netball Club) was formed in 2000. 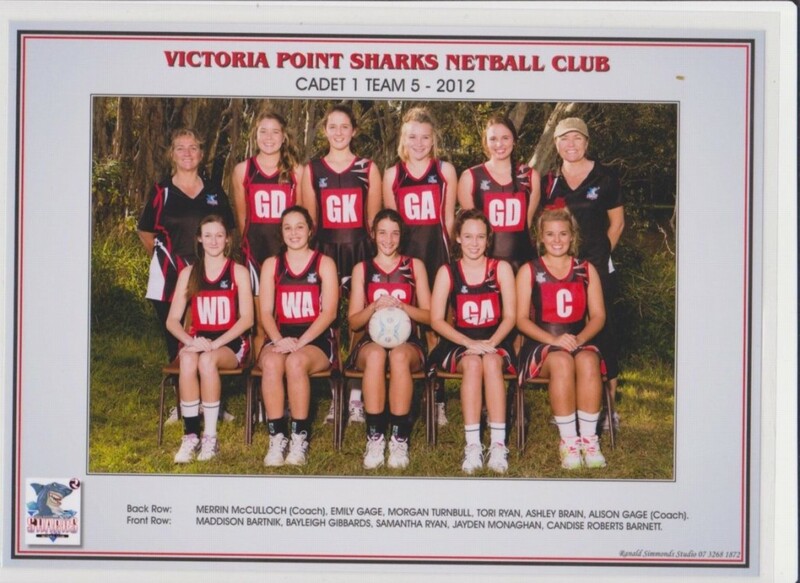 Since the change of structure, coming under the Victoria Point Sharks Sporting Club, the Netball Club has flourished and currently has teams in all junior age groups, as well as senior teams. Junior Fixtures are played on Saturdays and Senior fixtures on Monday nights at: Redlands Netball Association, Pinklands Sporting Complex, Cleveland-Redland Bay Road, Thornlands.